Emraan is gearing up for the release of his movie Why Cheat India. The #MeToo movement is continuing to shadow some of the well known personalities of the film industry, with the latest to have been accused of behaving inappropriately being filmmaker Rajkumar Hirani. Many have come forth to share their opinions about the sexual harassment allegations that were levelled against him, and one such person was actor Emraan Hashmi who also spoke on the movement. 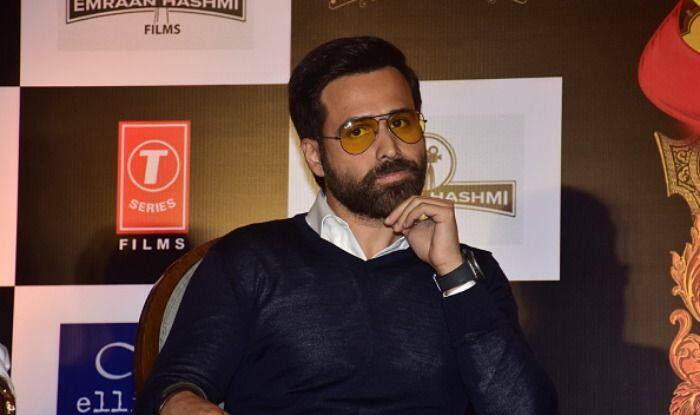 Emraan, who is gearing up for the release of his movie Why Cheat India, a comedy which has been written and directed by Soumik Sen, interacted with the media at the promotion of his film at a multiplex in Mumbai. While he could not say much about allegations against Rajkumar, he did share his thoughts on the movement. When asked about Rajkumar, he said, “Right now, he is not proven guilty. I can’t really speak on the matter because I don’t know the details. If the allegations are true, then there has to be some kind of action taken. But we don’t know just as yet. The music of the film, which is set to release on January 18, 2019, has been composed by Rochak Kohli, Guru Randhawa, Krsna Solo, Kunaal-Rangon, Agnee and Soumik Sen, while the lyrics have been penned by Manoj Muntashir, Kumaar, Kunaal Verma, Guru Randhawa and Juhi Saklani. The movie had faced a small hurdle when its initial title Cheat India had to be changed after a last-minute objection from the Central Board of Film Certification (CBFC).